The tight market and high levels of competition have turned the business field in the most fast-changing one. Everyone wants to beat all the competitors reach the top of the Google list and convert more and more people into the actual purchasers. Which is why web design has become an essential aspect of online marketing, as the wise use of visual resources can cause the boost of sales. If you are not sure, where to start redesigning your website, a premium business WordPress theme would come in handy. 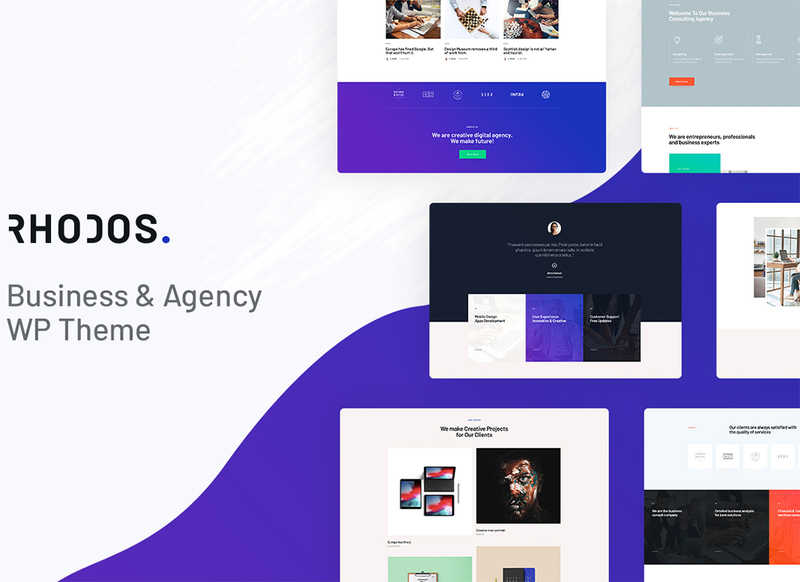 We have prepared a roundup of powerful contemporary corporate and small business WordPress themes. Take a closer look at the following ready-made themes. We are sure you will find a robust promotional instrument for your e-commerce project. 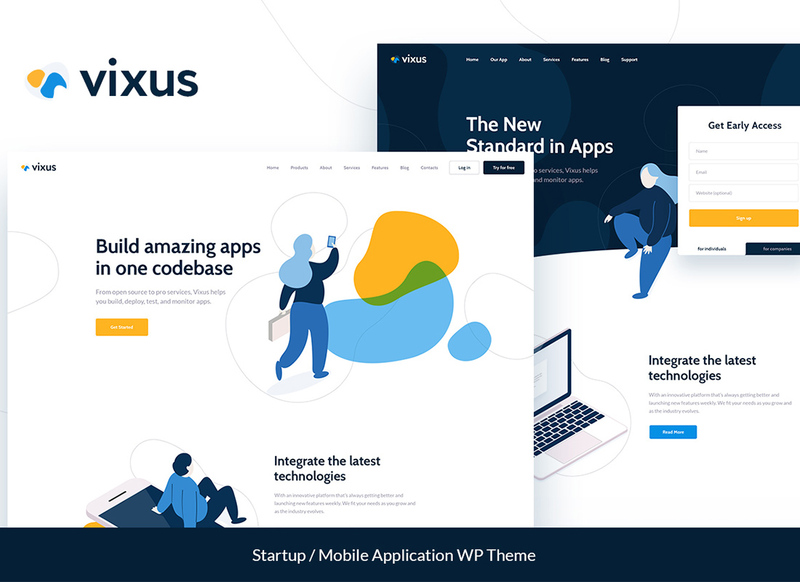 Vixus is a ready-to-go WordPress theme for a catching and dynamic presentation of your startup or mobile application project. 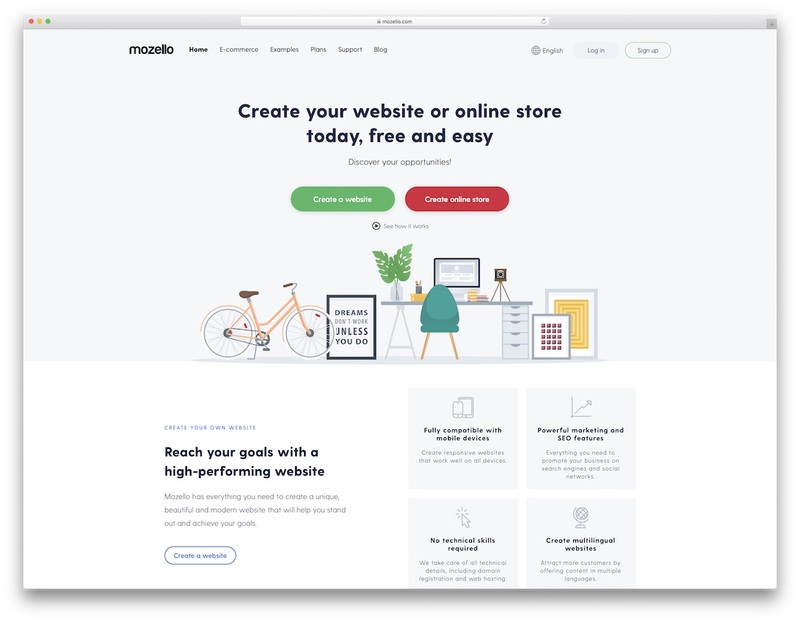 It features a clean and straightforward design that keeps the attention of your web visitors focused on the essential pieces of content and CTAs. The theme is 100% responsive and fully editable. You can modify the layout of the landing page theme in the drag-and-drop mode of Elementor page builder. You can also bring a fully personalized presentation to the header and footer areas of your site. The theme is fully compatible with all the major WordPress extensions, so you may feel free to personalize its look and feel just the way you need. Rhodos is a corporate WordPress theme that has 10 unique niche skins and can be used for various business purposes. 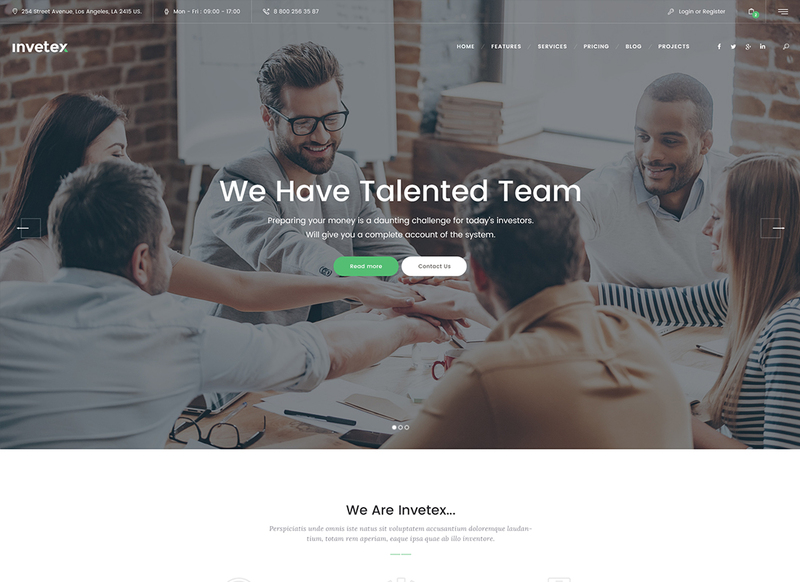 The theme is built entirely with Elementor Page Builder and comes with multiple premade modules & shortcodes for fast website development. Check its design yourself and you will not want anything else! 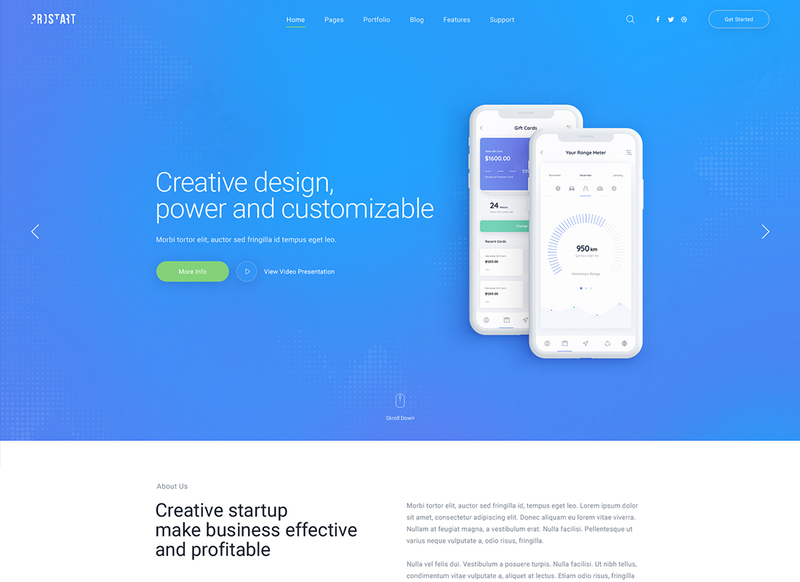 Artrium is a minimalist and cleverly designed WP theme made specifically for creative startups. It has a neat website structure which allows you to organize your posts and photos in a nifty manner. With the ThemeREX addon you can design footer and header, plus, it enables you to manage custom post types. There are 2 layout options – Boxed and Fullwidth. The theme is full of alluring UI and UX elements that all your clients will highly appreciate. 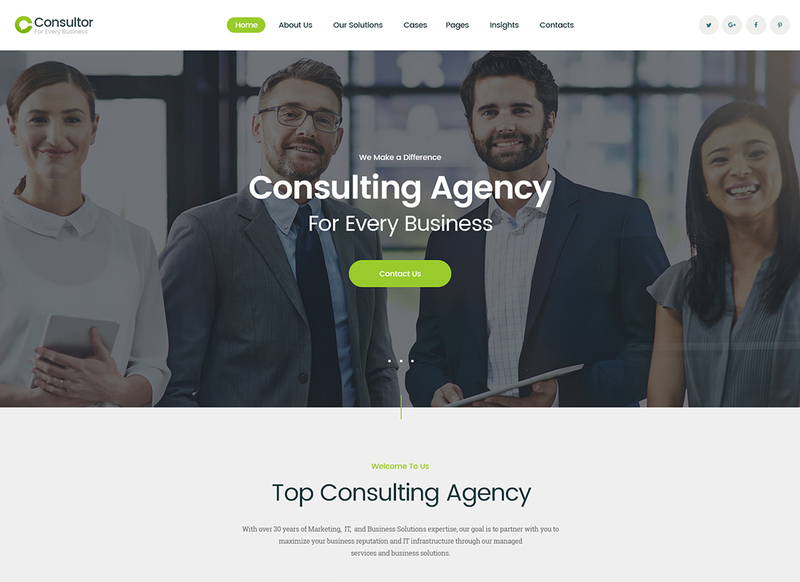 Consultor is a clean and simple business WordPress theme with all the necessary features for an online consulting bureau. It has lots of ready-made pages, such as Home, About, Services, etc. You can equip the homepage with Slider Revolution, which is a potent tool for a remarkable content representation. To boot, it comes with an outstanding predefined design, so you don’t need to spend lots of your time making the website looking nice. This theme is compatible with WooCommerce, so you won’t meet any problems with selling products and services online. 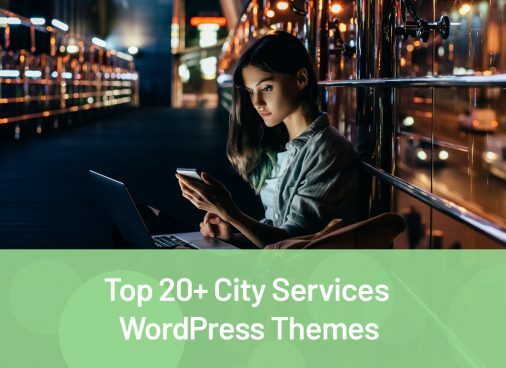 This list of business WordPress themes is full of goodies for creative kind of business and this one is not one of the best. It has a beautiful design with all features in order for you to create a fully-fledged business website by yourself. 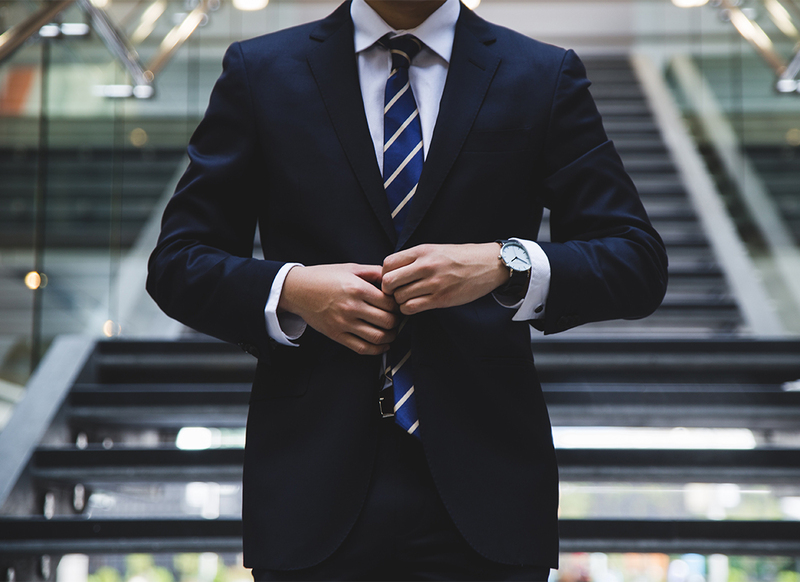 You are able to stuff the homepage with different sections so that it is easy to display your services and team, or simply tell more about your project. 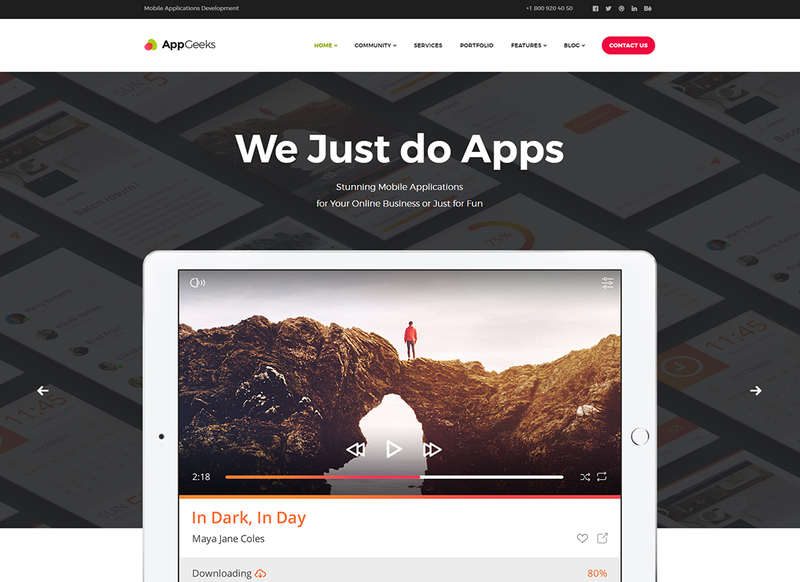 AppGeeks is an absolutely responsive theme that reflects content beautifully regardless the size of a device. 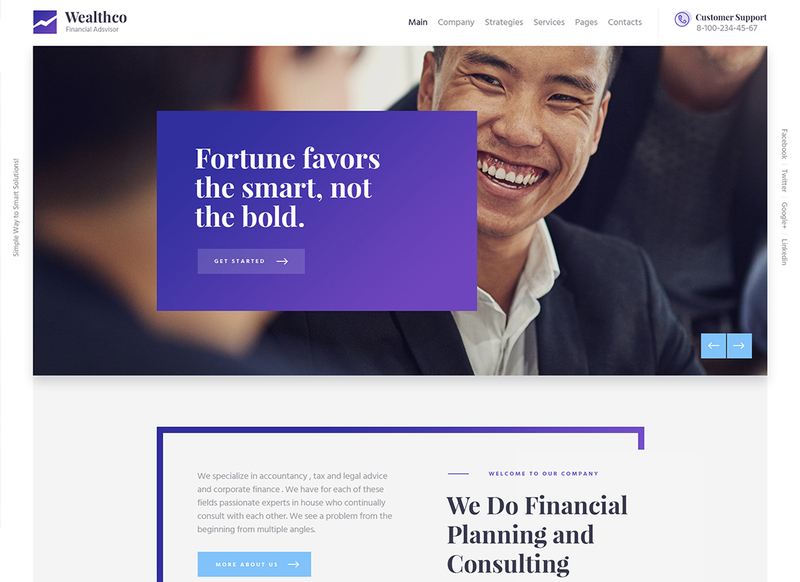 WealthCo is a stylish contemporary theme full of unique shortcodes and premade pages. There are multiple blog layouts and gorgeous product pages supported by the WooCommerce plugin. You can add a responsive slider to any page or create an alluring gallery. 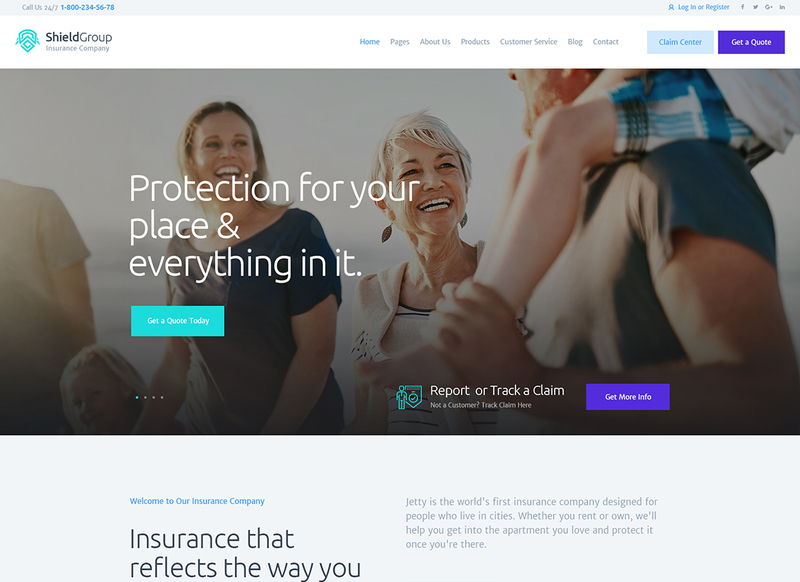 The theme has a comprehensive admin panel with diverse theme options, such as typography variations, color palette, and lots of other useful features. 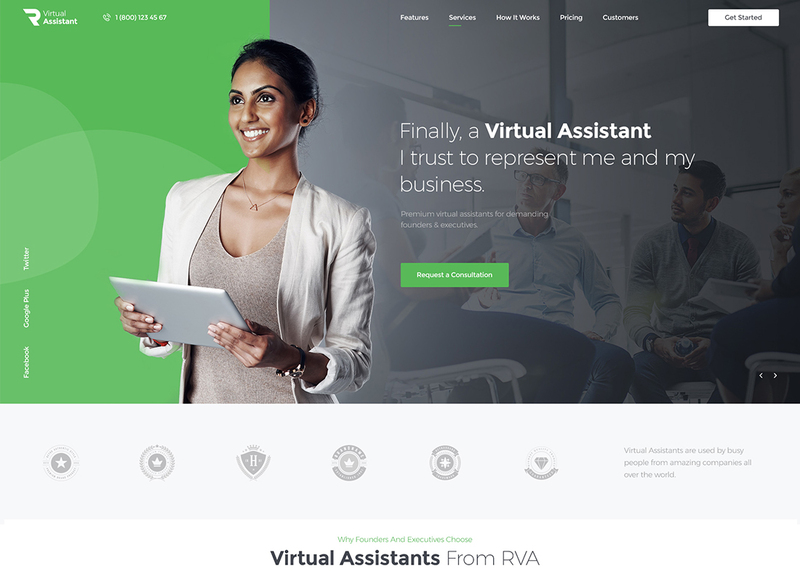 If you want to make sure your company looks reliable and potent to each and every potential client – pick a clean and responsive Revirta theme. Such business WordPress themes usually come multipurpose, meaning it is possible to use for a blog or an e-commerce project, depending on your needs. Due to compatibility with WPBakery page builder, there is no need to touch the website code or request the web design services. This composer has tons of ready-made blocks which you can easily drag around the page thusly establishing the unique look of your website. 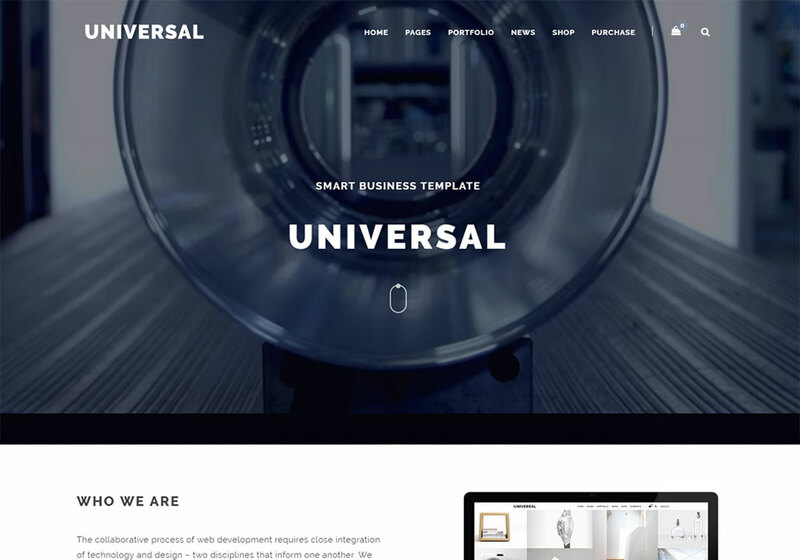 Can’t decide which one of business WordPress themes would show your company from the most attractive angle? You can’t go wrong with the Antverp theme. Its elegant design suits any kind of business and requires minimum knowledge in the web design sphere. It is fully responsive and Retina ready, so your website will look perfect on any display. Moreover, the theme is SEO-friendly, which is a must for all business WordPress themes as this is the key factor of a successful search engine ranking. The refined look of the LeGrand heme will not stay unnoticed. This multipurpose theme comes packed with 3 graceful skins added. 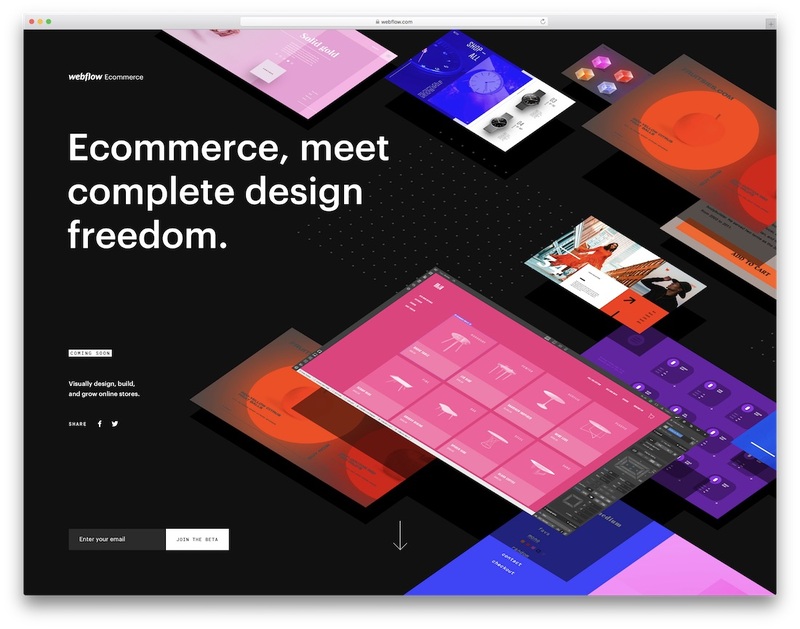 Also, it is possible to change the appearance of the website through the drag-and-drop composer, which is full of blocks aimed to help you redesign the website to your best advantage. Install this theme with no efforts using the automated theme demo import. 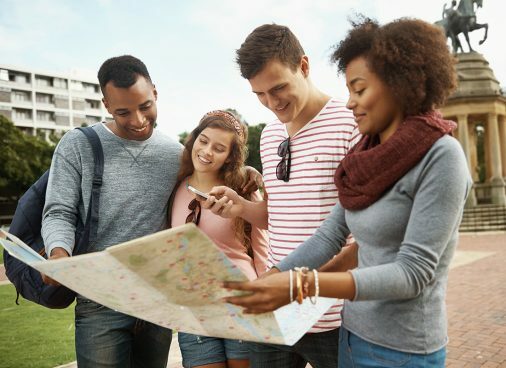 So that, you have more time to plan the promotional campaign and create a unique content for the website. 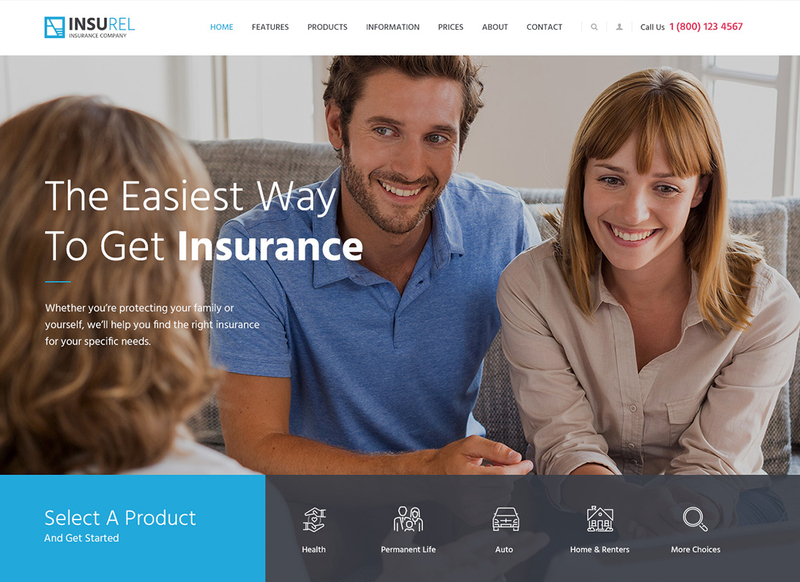 InsuRel is a fast and modern WordPress theme dedicated finance-related companies. All the ready-made content supports that financial topic, which significantly simplifies the process of the content creation. The theme comes built in accordance with the highest SEO approaches so that the website will reach the top of any search engine much faster. 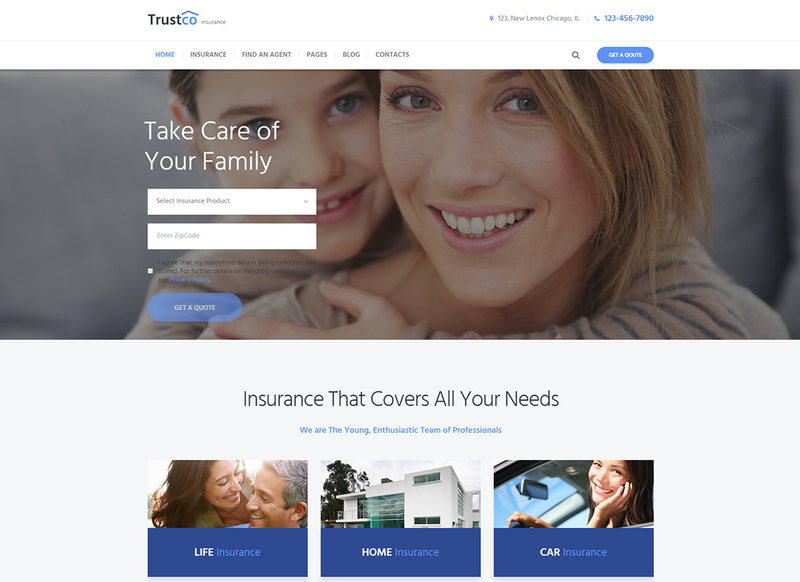 Speaking of SEO, the InsuRel theme is crafted with high-quality HTML5 CSS3 code, which only boosts its rate. 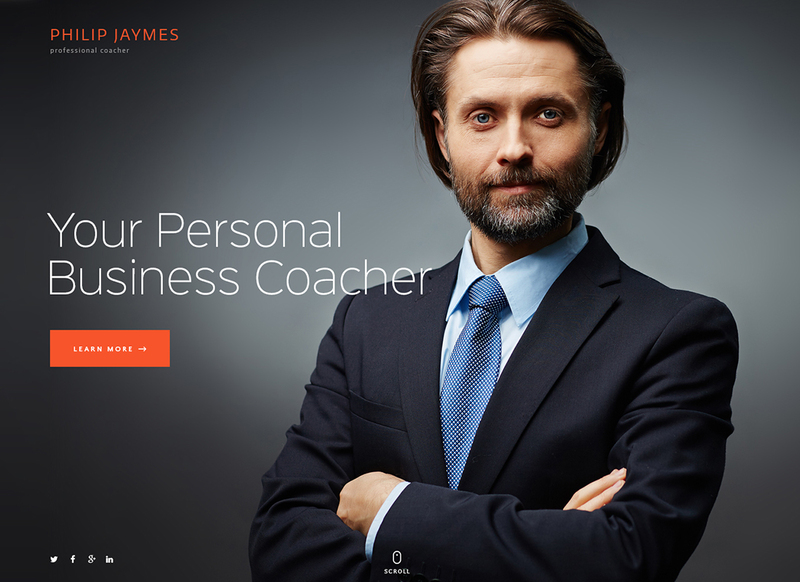 Another entry in the list of best business WordPress themes is the PJ theme. It enables you to create galleries, posts, sliders, and use many other options for a beautiful content representation. It adapts completely to all possible devices. 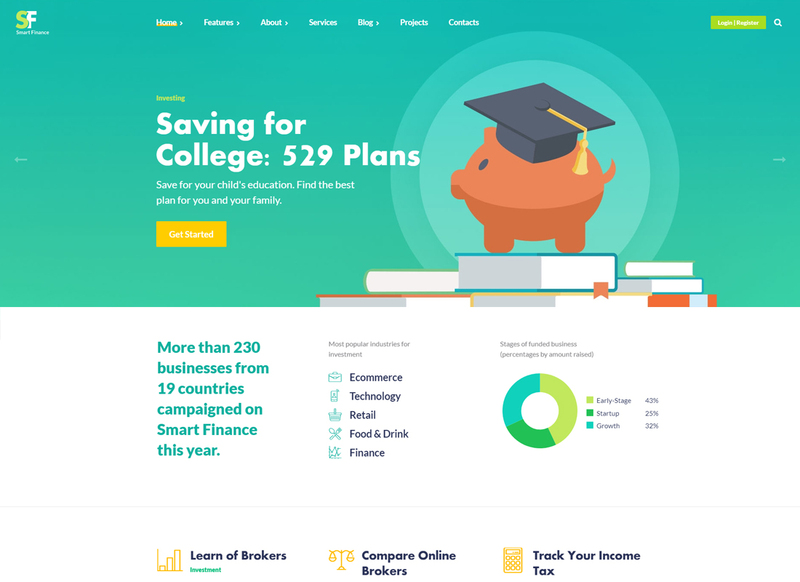 Another thing, that will definitely comfort those barely familiar with web design entrepreneurs is the professional theme support and free access to a step-by-step theme documentation that will lead you through each stage of the theme adjustment. 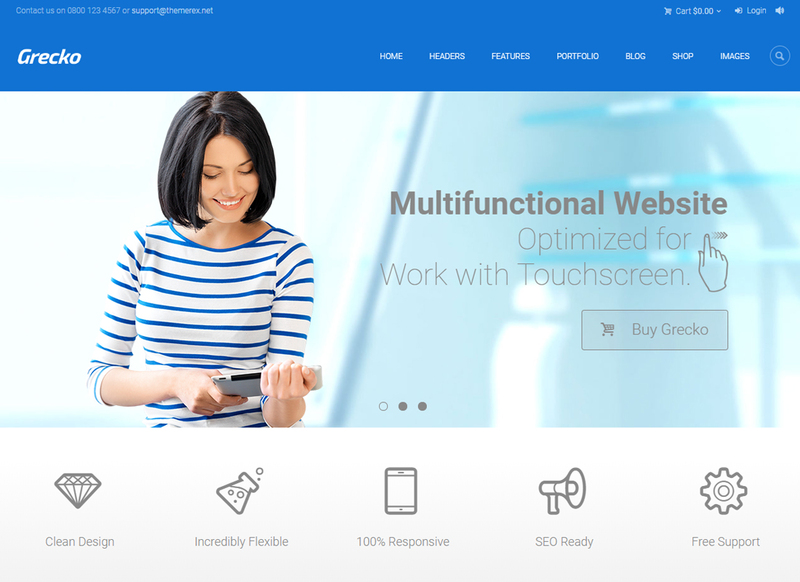 How about clean and fresh skin for your website? 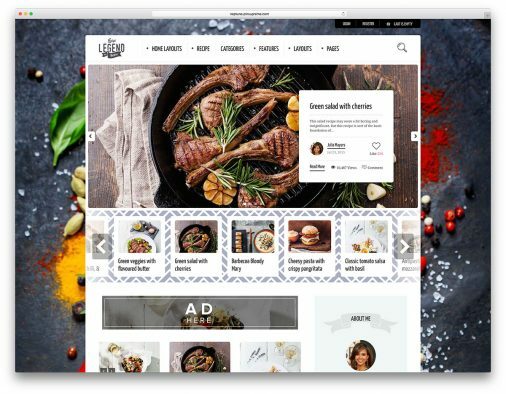 The ProStart theme will boost your online presence with its brilliant design and outstanding functionality. All pages are absolutely scrollable. What is more, the theme supports responsive sliders Swiper and Slider Revolution. Another plugin, that will help you to customize the website design is the TRX addons plugin. This instruments arms you with additional website options and drag-and-drop functionality for header and footer customization. 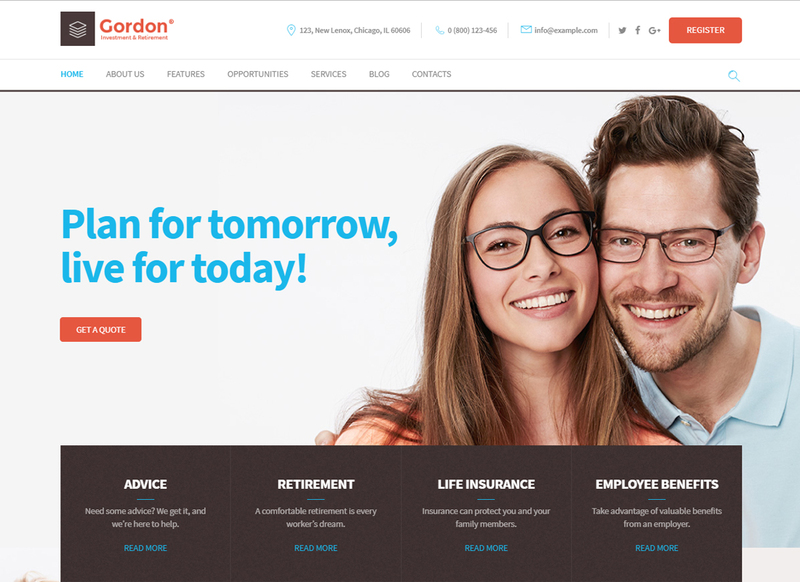 The minimal design of the Gordon is a great match for an insurance company. Thanks to its outstanding SEO and absolute responsiveness any company can achieve new business heights in the short term. It has tons of custom shortcodes and custom widget sets. By the way, you will find lots of social media widgets, buttons, and other UX elements that will help you to improve social engagement. It is a must for any bank to be perceived as a reliable and competent establishment. 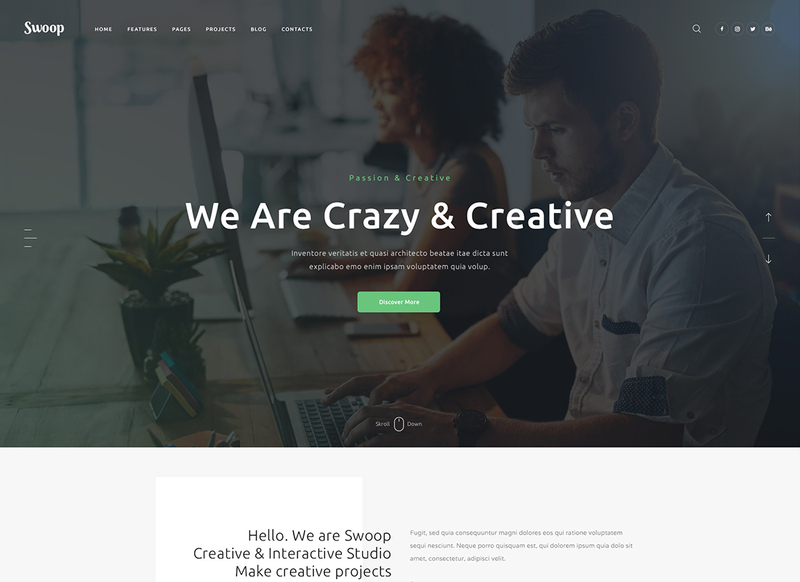 With this business WordPress theme, you can spread such vibes online. Apart from amazing banking functionality, you get a complete Gutenberg compatibility and support for Gutenberg blocks. This innovative content composer is intuitive and highly-effective for both developers and amateurs. Also, you will find different pages and sections, such as About, Team, Testimonials, Services, and much more. You can redesign each section and use in any area of your page. 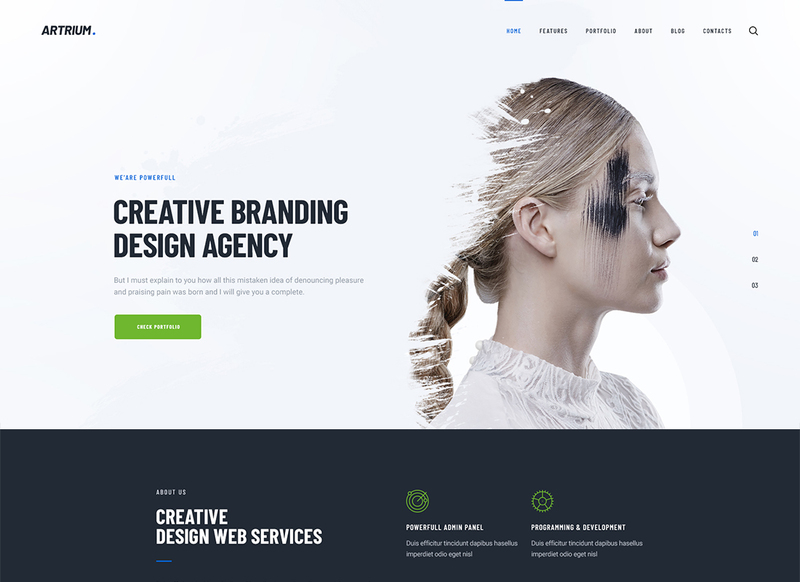 Bright and modish Deviox theme is in this list of business WordPress themes as is has a multipurpose functionality and versatile design. All ready-made pages made on the different topic, so you can choose the most relevant skins for your website. This theme is based on a robust framework which lets you manage the visual and functional aspects of your website quick and easy. 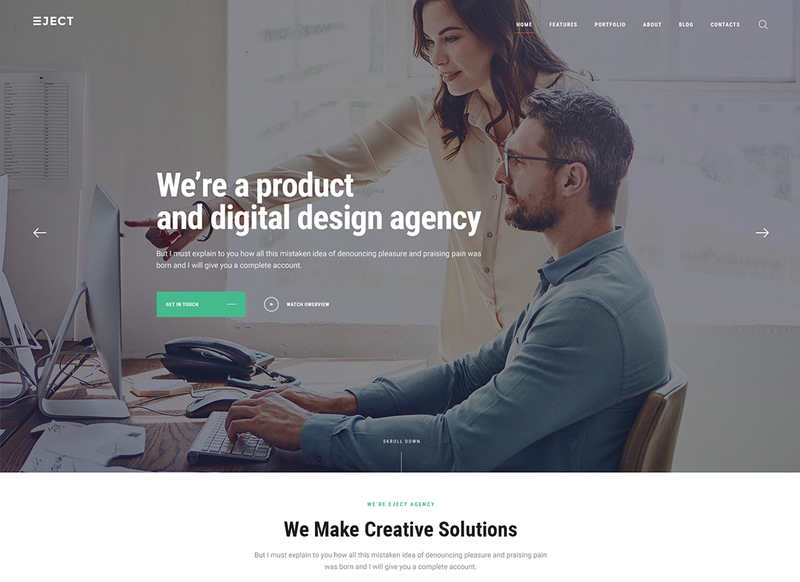 This theme combines the present-day functionality and minimalist design, which is the most favorable mix for all business WordPress themes. It is completely based on a drag-and-drop functionality, that helps you to manage your content reducing all the possible difficulties to a minimum. In addition, there is an intuitive admin panel with a color scheme and advanced typography options. Using the ready-made shortcodes and widgets you achieve the greatest efficiency of your online presence. Smart Finance as clever as its name. The theme package includes all the possible options for the creation of a fully-fledged business website. It comes finalized in a light color, which you can change to your liking. Of course, there is a space for other post types on the Homepages, like Testimonials, Services, and Team. This theme is compatible with all modern browsers, including Chrome, Safari, and FireFox. Eject is a stylish and responsive solution of a web studio online representation struggles. It is made compatible with WPBakery, WooCommerce, Essential Grid, and other premium plugins. No coding is required as the design supported by a drag-and-drop builder. The theme pack includes 3 Home Page layouts with a different range of options. 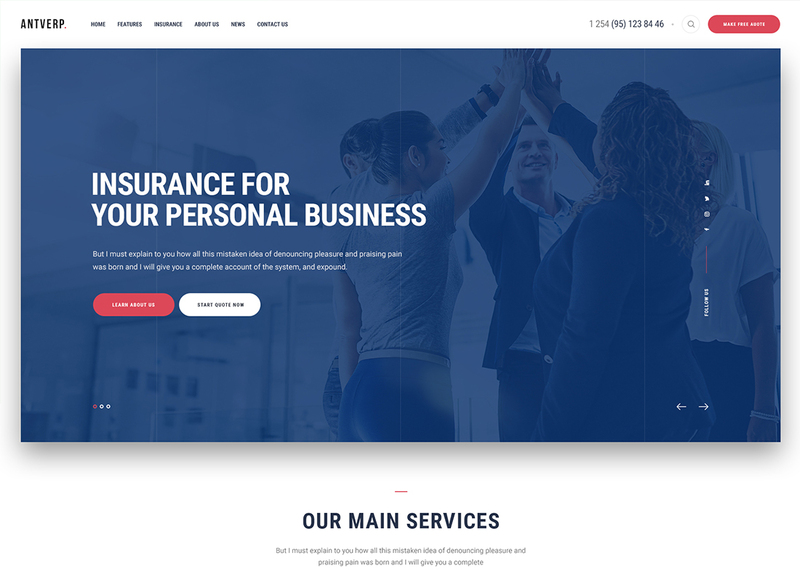 The theme animation will impress all the visitors, as with the Parallax Effect Backgrounds you will ensure a smooth scrolling effect, which makes it much more pleasant to explore the content. Giving presence powerful and functional business WordPress themes you protect your e-commerce project from the failure. Why responsiveness is so important? Because it is the only way to target the young audience, as nowadays, people prefer to use mobile devices for Internet activities. The ShieldGroup theme comes with a Multi-Language support, which means it won’t be a problem to translate the content into different languages. If you feel like the ready-made design lacks personality and it requires some specific changes, use the admin panel – it is full of theme options which you can manage on your own. 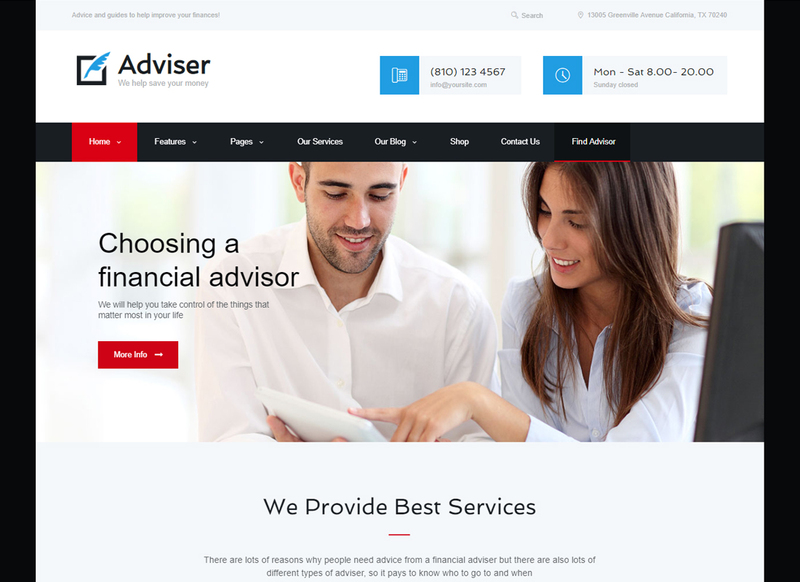 Adviser is a refined business WordPress theme suitable accounting website. It is equipped with the Online Lease Calculator, so all visitors can do their accounting from any place and device. 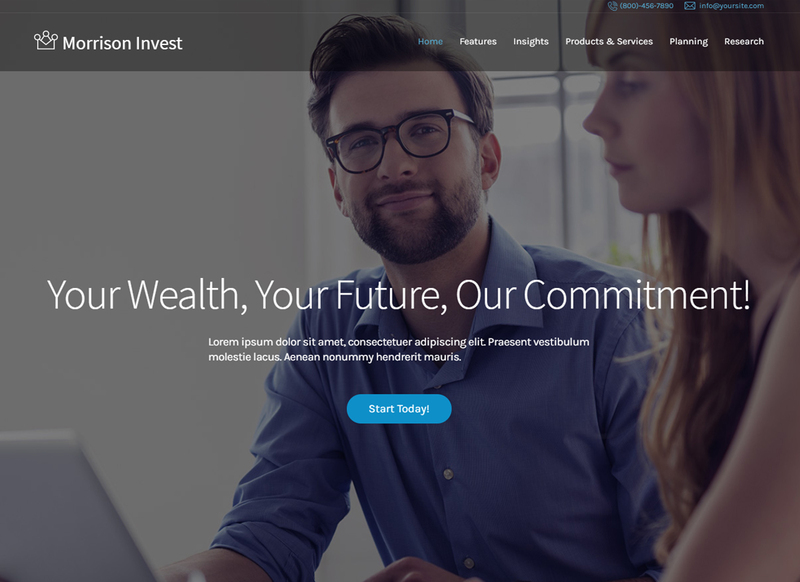 This theme will serve as a great consulting platform. With its advanced blog options, you will make a truly impressive representation all posts. You also will be able to use the WordPress and Flickr galleries, enhance the page with Google Maps and Contact Forms. All this available at one click, which activates an automated installation process. All business WordPress themes seem too easy for your creative business? With the WooCommerce plugin, you will create graceful product pages with filters and alluring visual elements. Fill the website with a custom content or redesign ready-made in minutes with a drag-and-drop composer. It comes with shortcodes and Shortcodes Builder. Being compatible with TRX addons the theme enables you to manage the custom content without any help from the outside. 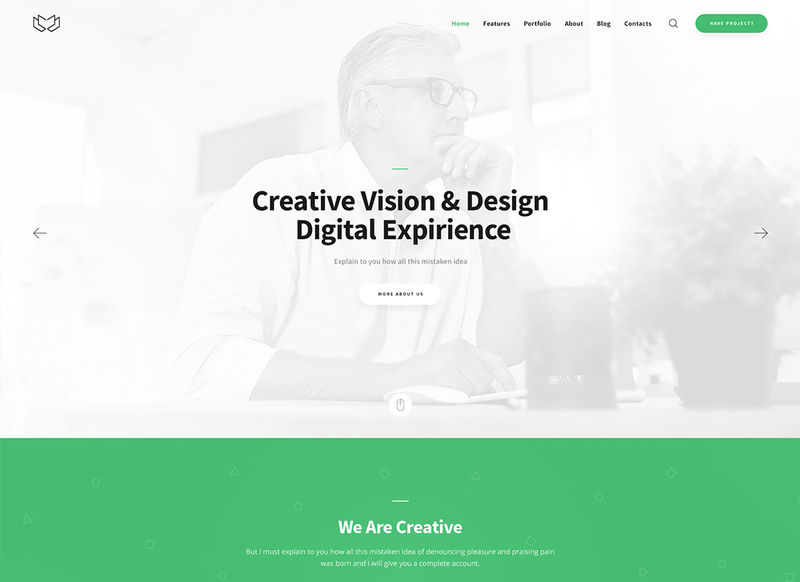 Invetex is an elegant WordPress theme with a responsive and Retina-ready design. It suits a law firm, consulting agency, investment company, and a business blog. There are dozens of custom widgets, including social media widgets, so you can tie the website up your social media accounts. 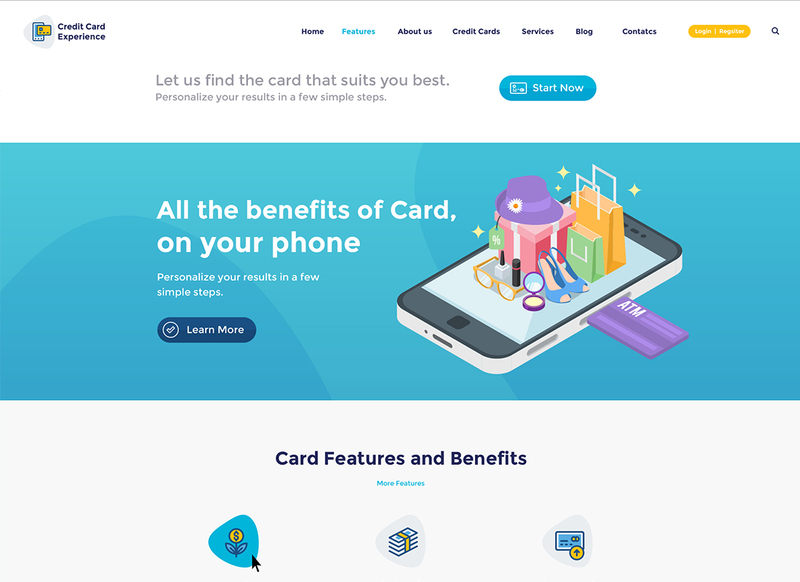 The theme has a gorgeous typography that will help you to upgrade users’ experience. 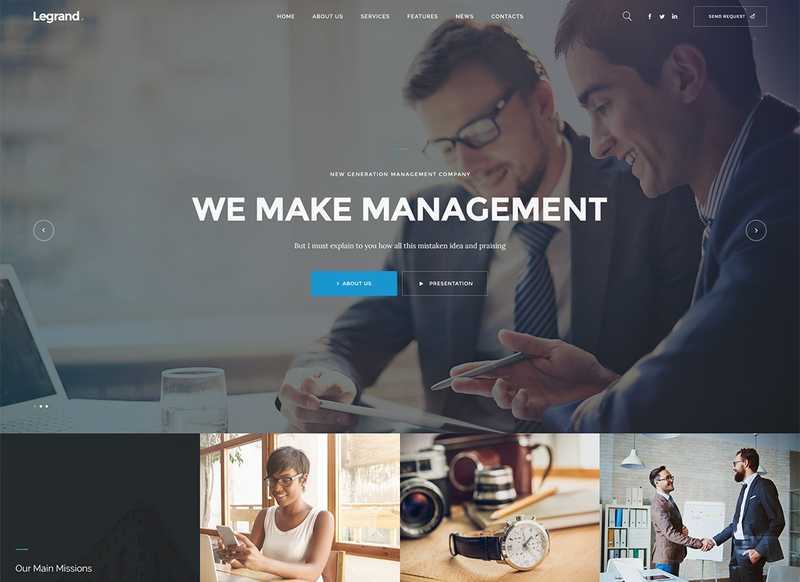 This is a professional business WordPress theme that works amazing on all devices. You can easily configure settings turning a blogging platform into a selling one. The perfect SEO helps to achieve the top website position in all modern search engines. Use 3 predefined demos to save your precious time. By the way, there are tons of shortcodes and widgets that will not only help you to get the desired look of the website but also enhance it with extra functions and visual elements. Creative and modern Pixel theme is exactly what your business website needs. Even though its ultimate design suits creative agencies and professional portfolios, it would also satisfy the needs of the corporate niche representatives. It offers multiple homepage layouts, lots of shortcodes, and different ready-made pages. 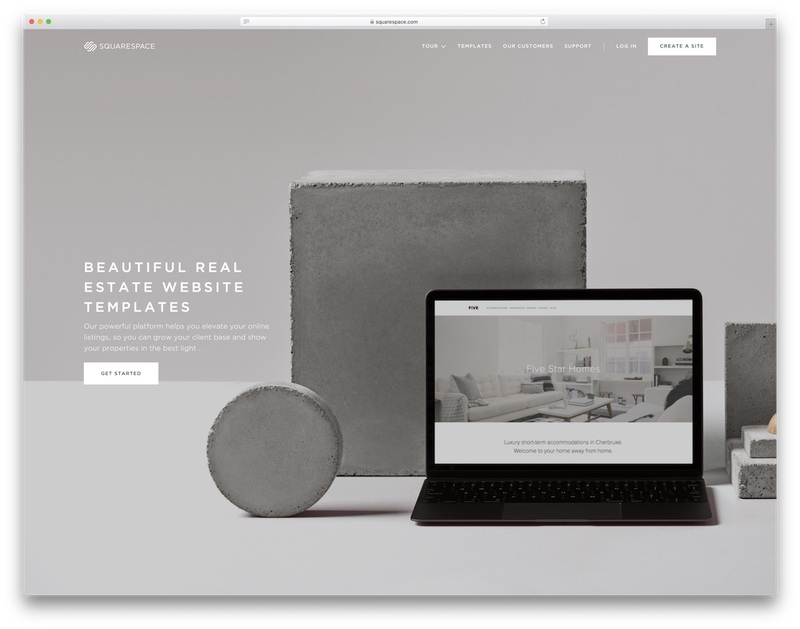 The theme is 100% WPML and WooCommerce ready. What is more, you can customize its look using a powerful drag-and-drop composer which requires no coding experience. 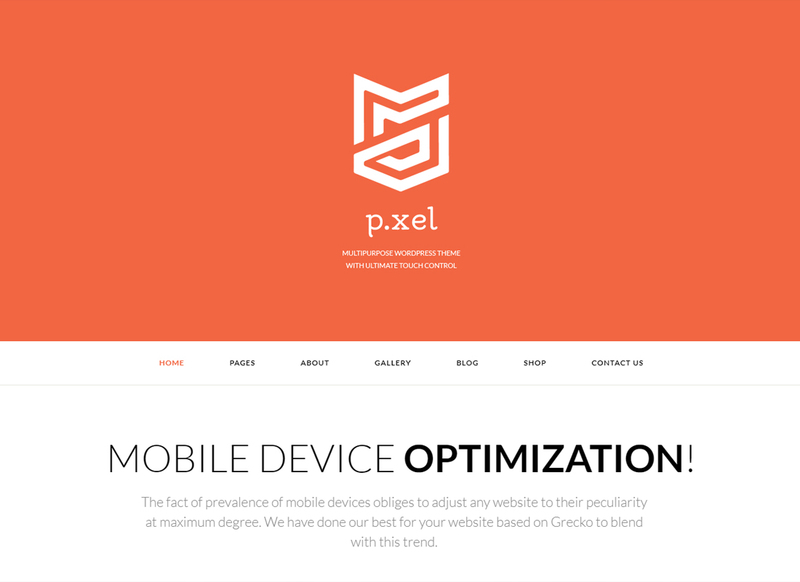 Pixel offers modern design and website navigation which you and all your clients will enjoy for sure. Looking for a multipurpose business solution? 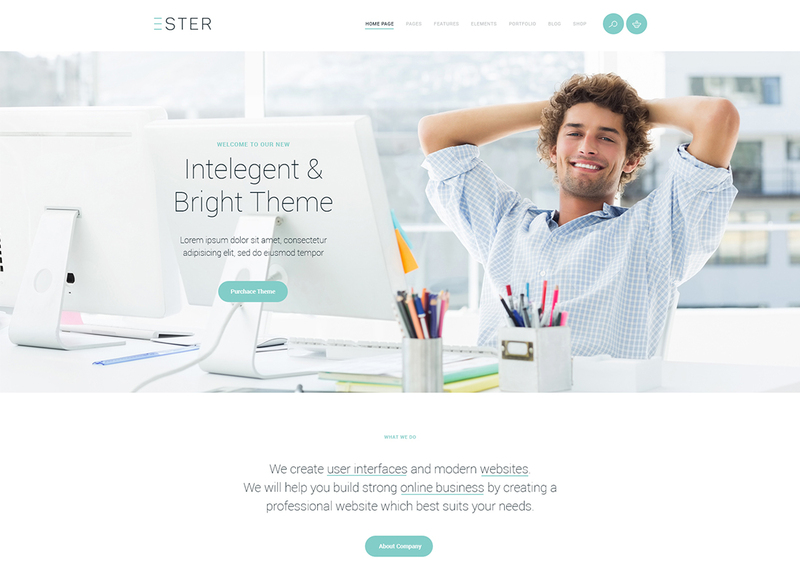 The Ester theme has 12 unique skins for different business niches and 9 homepages. The theme is integrated with BuddyPress, which allows you to build an online community. You will also find lots of amazing theme skins for application, advertising agency, cafe/restaurant, industrial business, law firm, finance bureau, and architecture company. All skins look elegant and classy and, what is more important, are fully responsive. Provide quality services using one of the ready-made options the Ester theme offers. 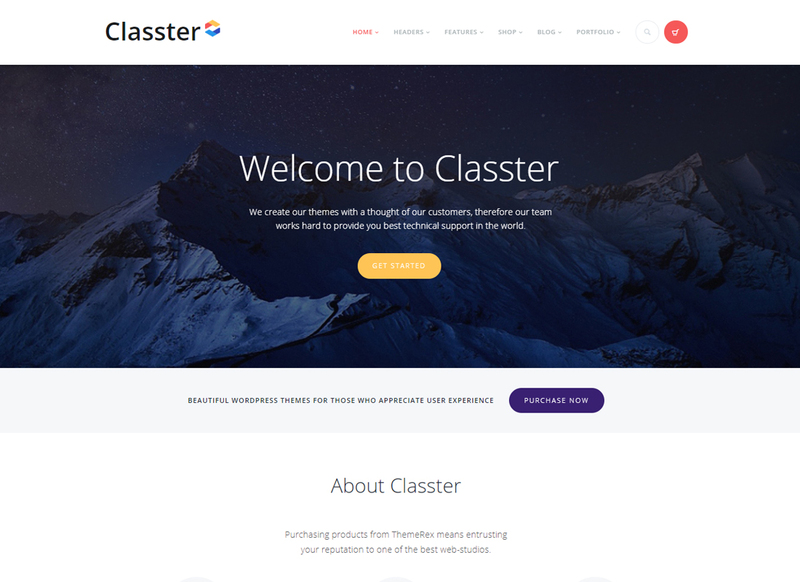 Classter is a vivid modern WordPress theme suitable all kinds of business. This theme is fully-customizable via page builder or theme options panel. 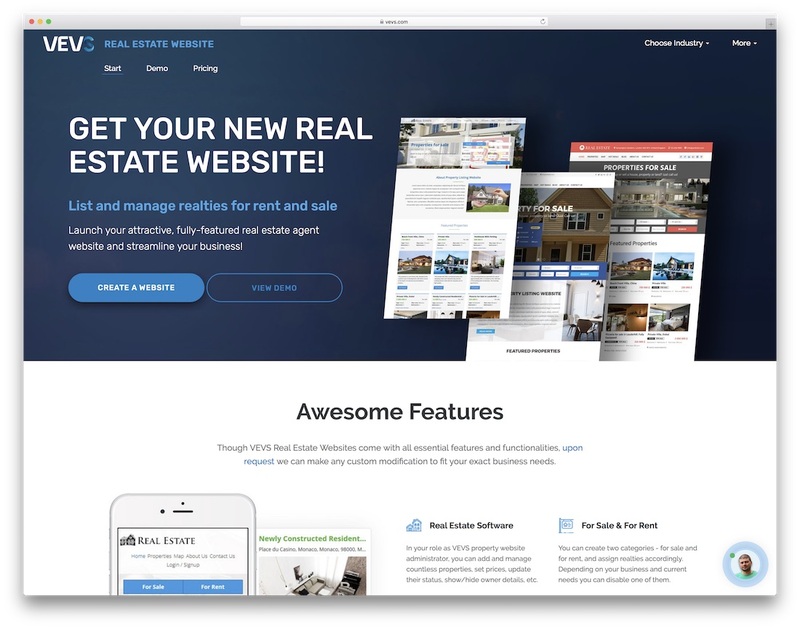 There is an option to use a slider on the main website page so that all the visitors will see the essential content immediately after entering your website. Such business WordPress themes work great for corporate websites as well as for business blog. Are you looking for a unique WordPress theme that will highlight your services among competitors ones? Check out this flat iconographic WP theme, and you will not leave it indifferent. 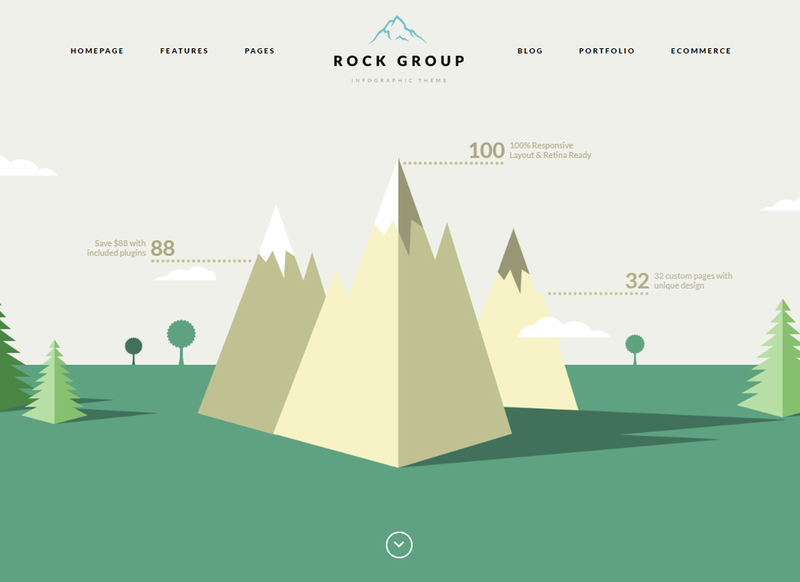 Rock Group is a stylish and modern theme you are going to love. It can be used for a blog or as a selling platform. The theme is very well coded and SEO-ready, meaning you beat all competitors websites with ease. This simple and stylish theme will impress all your clients with its smooth navigation and comprehensive interface. The neat admin panel gives you a total control over the theme options for a sleek and simple customization. You can manage custom post styles and custom layouts using various add-ons and WPBakery page builder. If you’re still in doubts, then let us draw your attention, the provider offers a professional support for this, and many other business WordPress themes. Astonishing design and templates. Thanks for sharing brilliant ideas.